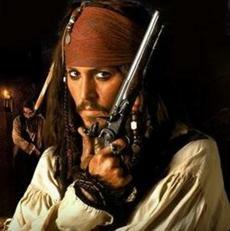 Suggested by Destroyer Jack Sparrow has never been a very impressive pirate. Often times he only gets away because everyone panics when he really should have died back in film 1. He certainly won’t escape an expert like Lara. She is just on a different level and a few good shots can take him out. If he bothers to go immortal then she will simply slice him to ribbons. 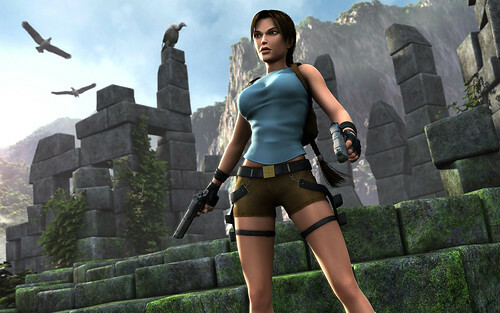 Lara Croft wins. This entry was posted in Battles, Jack Sparrow Battles, Lara Croft Battles and tagged Jack Sparrow, Lara Croft by dreager1. Bookmark the permalink.